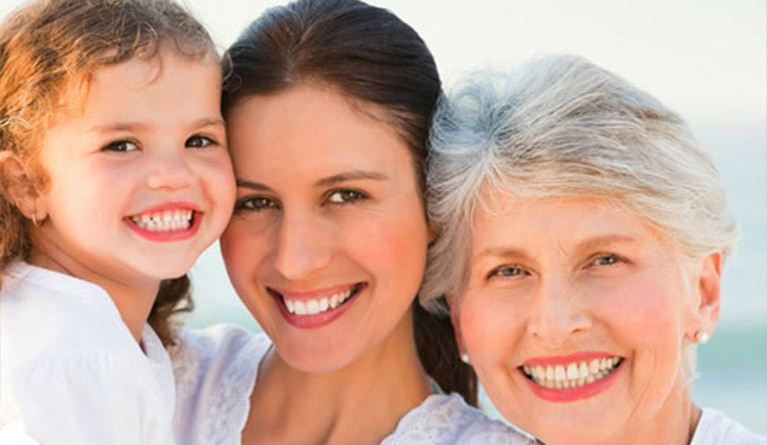 Trust in the team at Jerger Pediatric Dentistry for all of your family's dental needs. Best experience I've had at the dentist with my daughter. Very impressed with the quality of care, the friendly staff and the compassion and patience they had with a typically non-compliant patient. So grateful for this experience. I will highly recommend this dentistry. Thank you so much for all you do. My appointment today was great. My braces came off, now I can smile and be myself again. The people at Dr. Jerger's are nice, happy, and friendly. Dr. Jerger is the best. Thank you. Our experience is always great! We appreciate how kind and caring everyone is. We have been coming here with our children for 20 years and we always feel genuinely loved. Thank you! In the unfortunate circumstance you have a dental emergency, our after-hours emergency line is available 24/7. Call(217) 875-3080 and listen for the prompts. Your Decatur and Central Illinois Pediatric Dentist! 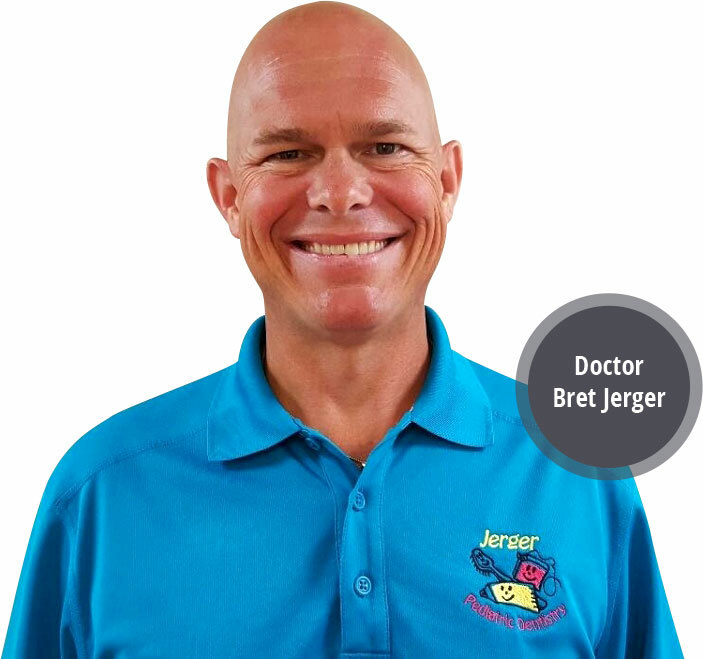 Our top Decatur, IL pediatric dentist and his team at Jerger Pediatric Dentistry love treating children, and we welcome new patients all the time. 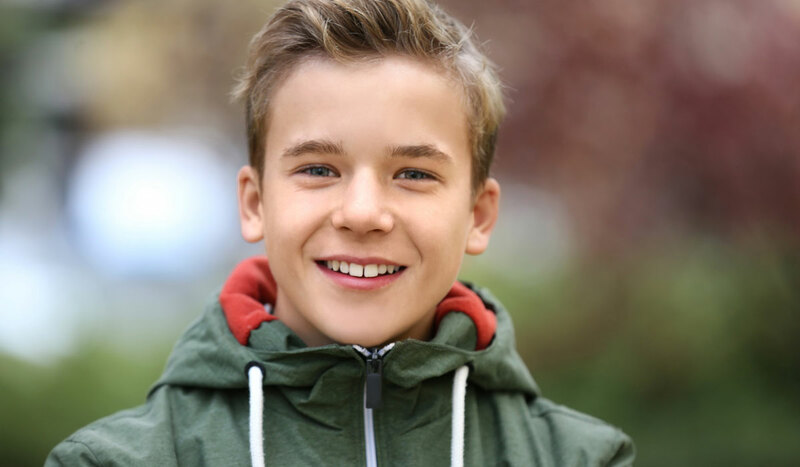 Choosing a dentist for your child is a big decision, and all of us at Jerger Pediatric Dentistry know this is not something to be taken lightly. The care for your child and their individual needs is our top priority. 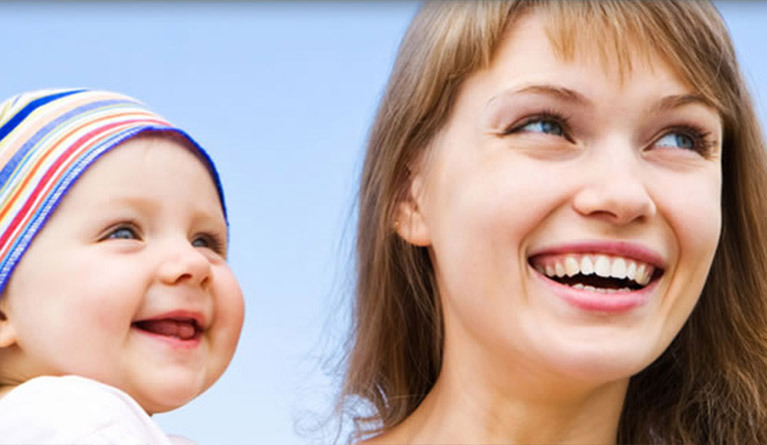 We offer state-of-the-art technology and specialized pediatric dental knowledge in a family-friendly environment. The only pediatric dental office in Macon County, we are located in the heart of Decatur, IL with close proximity to Mount Zion, Forsyth, Chatham, Lincoln, Arthur, Taylorville, and other central Illinois communities. We invite you to schedule an appointment today for your child (or children) with our dental office. Contact us at (217) 875-3080, or you can schedule appointments online. Meanwhile, click through our frequently asked questions below to learn more about pediatric dentistry. How can you help my child feel comfortable during dental appointments? Can I stay in the exam room with my child? How will you treat my child's dental emergency? Why Jerger Pediatric Dentistry for my child? Dr. Brett recommends bringing your child to our Decatur, IL dental office as soon as his or her first tooth erupts, which generally occurs prior to the first birthday. If your child hasn’t erupted a tooth by their first birthday, please bring your child in for an evaluation. This first visit gives Dr. Bret the opportunity to evaluate your child’s oral health to make sure teeth will erupt correctly. The first visit is generally short and relaxed, and meant to give you and your child a chance to get to know our office and staff. The visit is always filled with plenty of fun to get your child comfortable with dental surroundings. We make sure never to rush so that your child doesn’t feel stressed or anxious. 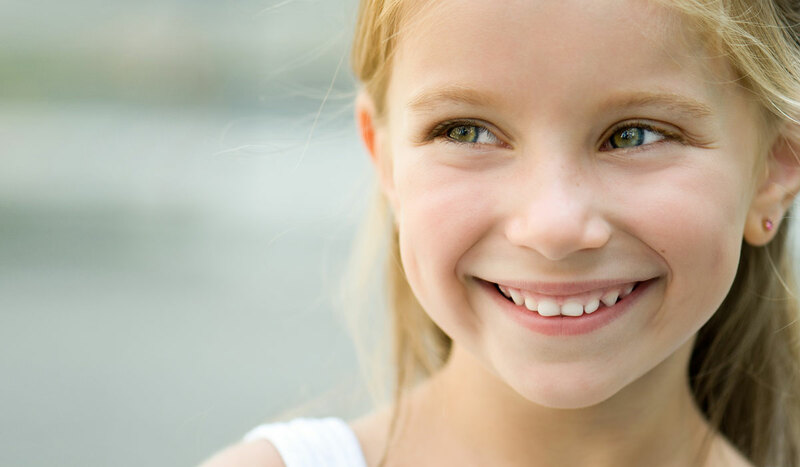 Children are not born with a natural fear of the dentist, and Dr. Bret and our entire team believe that it is important to show children that a trip to the dentist can be both educational and fun. The earlier we see your child, the better chance we have of teaching proper dental hygiene skills that he or she can take into adulthood. 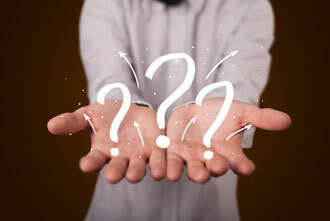 This is also a great time for you to ask questions or present any concerns that you may have. While a family dentist can treat everyone from childhood on up, pediatric dentists choose to only work with children. This means that they have extra experience and skills that allow them to offer effective and child-friendly dental treatment. Pediatric dentists are specialists with at least two years of additional training and residency experience in pediatric dentistry. Their extra training focuses solely on the best treatment options and services for little teeth and mouths, from infancy to early adulthood. They are the pediatricians of dentists. 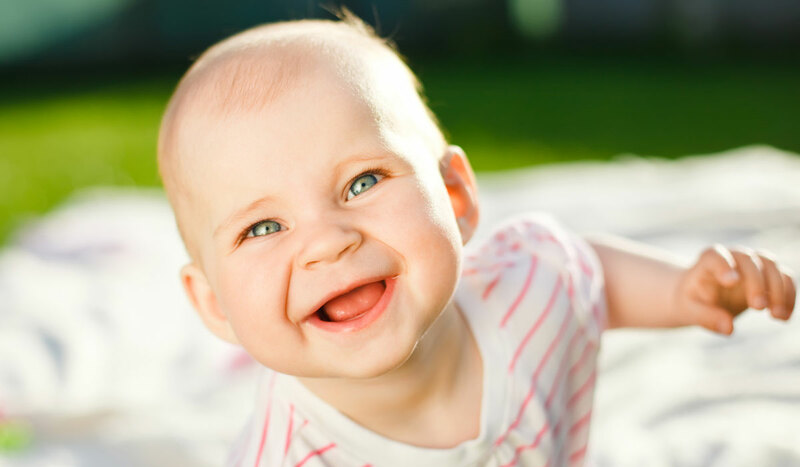 Baby teeth lay the foundation in your child’s mouth that welcomes their permanent teeth later. From the time your child’s first tooth erupts, it is essential that he or she learns proper dental hygiene. When children learn how to properly clean and care for their mouths, it translates to a lifetime of happy smiles and healthy teeth. Your child’s baby teeth affect how permanent teeth grow and develop, and failure to care for your child’s baby teeth can cause damage or decay, which could mean unnecessary time spent in the dentist office. Bottles, pacifiers, and thumb-sucking can also cause damage and changes in children’s mouths, so it is important to discuss any of these concerns with our office. We can assist you in making sure that your child’s baby teeth are working the way that they are supposed to work! Your child's comfort is our top priority at Jerger Pediatric Dentistry. 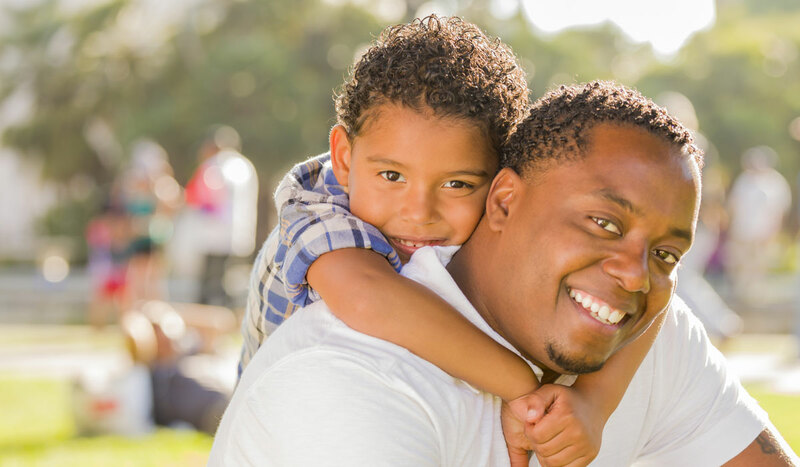 Dr. Bret has completed additional years of extensive training to become a pediatric dentist, and he and his team strive to make every visit your son or daughter has at our office fun and upbeat. Our entire team loves kids and specializes in working with them, and our goal is that they look forward to their dental appointments. We use a method called "tell, show, do" when we're introducing a new procedure to your child. First, we will tell them about their procedure and explain what we're going to do. Next, we show them the instruments we are going to use. Finally, we perform the procedure when they feel comfortable. This method helps your son or daughter feel at ease in the dental chair and allows them to feel in control of their procedure. Our staff utilizes kid-friendly verbiage when we discuss treatment procedures with your child, so we don't scare him or her. When your child is with our top Decatur, IL pediatric dentist, he or she is treated like family. At our pediatric dental office, we know that a trip to the dentist can be a challenge for both you and your child. This is why we work hard to help your child feel comfortable and safe from the moment they walk into our office. Tours of the game room and dental office give children a chance to see who we are and what we do. Our caring team makes sure to use kid-friendly terms and explanations so that your child doesn’t feel overwhelmed or anxious when introduced to new experiences. One of the reasons we do this is, so they are not afraid to see Dr. Bret or the hygienist on their own. We have found that when we see children without their parents in the room are often more relaxed and helpful when asked to follow directions. 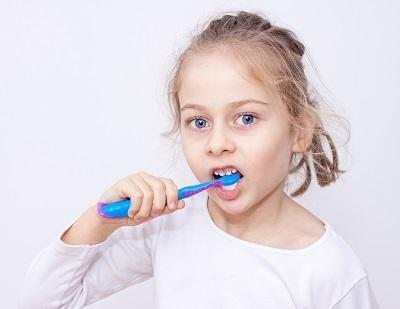 This independence empowers children to feel like they are in charge of their own dental hygiene! 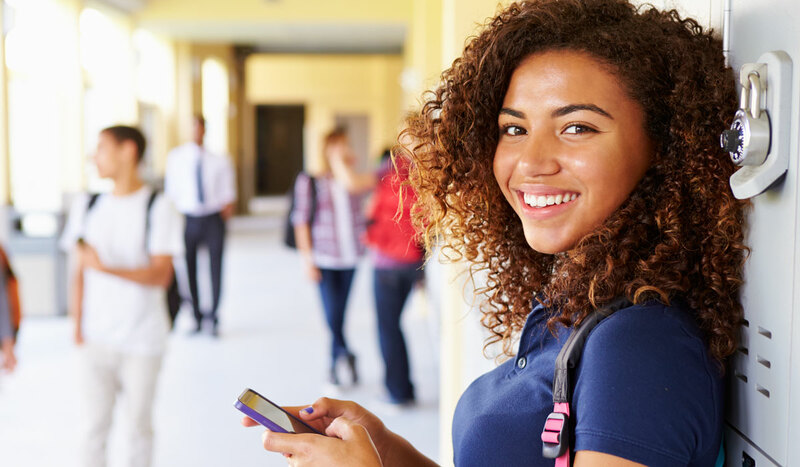 After their appointment, a member of our team will catch you up on everything that happened while your child was with Dr. Bret, including any instructions about expectations until the next visit. We know that a dental emergency for your child can be stressful. This is part of the reason we offer pediatric emergency dentistry in Decatur, IL. The most important thing to do is remain calm and comfort your child. Our compassionate team offers great care, regardless of the circumstances. Give our office a call as soon as you can so that we can triage and determine what needs to be done to best help your child. Often we will give you instructions on what to do in the immediate term until you can get to our office. 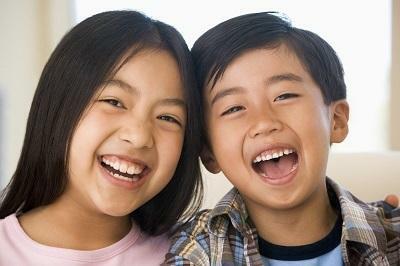 If the dental emergency happens during regular business hours, we will do our absolute best to make sure that your child can be seen immediately. If the emergency happens after hours, don’t worry—we are still here for your family. Patients of record who have an after-hours emergency can call us and talk to a staff member who can give you instructions on what to do. If your child suffers a trauma, however, we want you to take him or her to the nearest emergency room and contact us from there. Pediatric dentists are really the only dentists to go to if your child has a special need. Pediatric dentists are equipped with the specialized knowledge and education to best treat your child. During his residency at Riley Children’s Hospital, Dr. Bret took extra courses to learn how to treat children with special needs most effectively. Our office staff has 20-plus years of experience with working with children with special needs, too, and our extra training includes learning the skills to treat children with Down’s syndrome, autism, and other types of developmental and physical differently abled needs. Our goal is to treat your child with respect and compassion. 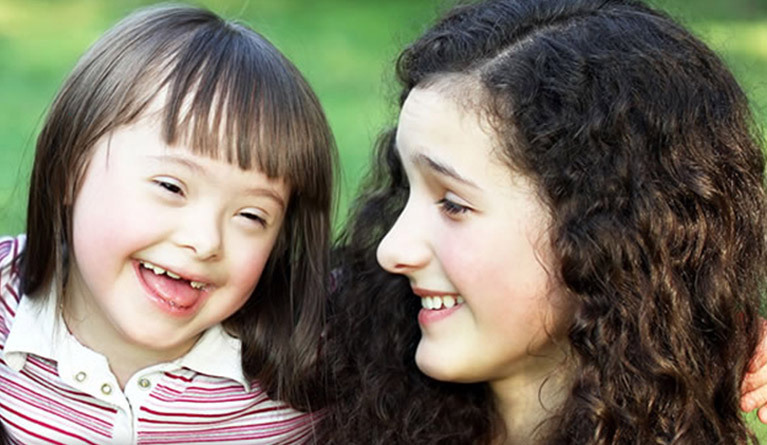 Dental care for children with special needs in Decatur, IL is easy with our compassionate team and caring dentist. Aside from having over 50 years of combined experience in our Decatur, IL dental office, we love what we do, and it shows! We know that when kids are happy and laughing, they aren’t worrying, so we keep it light and fun. You never know when a Nerf war is going to break out in our dental office! For added motivation and excitement, children can earn the chance to have their name in the paper with each cavity-free check-up. Plus, we do a candy buy-back program after Halloween. We buy back up to 5 pounds of candy per child and then send it to the troops serving overseas. The children love to feel that they are helping men and women who are far from home. Finally, we simply love children in our Decatur, IL dental office, and they love it here, too!